Being with the youth group was awesome and challenging. I gave a few talks and eventually lead some small group discussions. The talks were scary and I was certainly nervous the whole time, but I got up there and I did it. A few people made a pointed effort to thank me for sharing, no matter how raw the delivery was. What I enjoyed most was being part of this community, having the opportunity to be involved in some way. I was learning more about my faith, and seeing it in action meant everything. I really reveled in the teens’ enthusiasm. Today has been a rough one. Once again I was startled awake by my upstairs neighbor. So being awake was accompanied with the usual racing heart and the immediate surge of anger. I didn’t want to move out of bed though because it was super comfortable. Yet the more I lay there, the more aggravated I became. So the stomping continued and then there were louder thuds. Did she drop something? Is she jumping? What is going on up there? It happened again. In the pitch blackness of my room I am now awake. Whereas a second ago I was immersed in a deep sleep, now I’m jolted awake. My heart rate takes off, pounding against my chest. That panicked feeling of everyone has begun working on a project but you got caught in a daydream when you snap to attention and realize you’re behind and better start working right now. That kind of panic sets in. So I’m awake. My heart’s beating super fast. And then I hear it. The thumping sound that somehow matches my heart beat. A sound that I can feel reverberating in my chest, right alongside my heart. But this sound isn’t in my bedroom. It’s coming from overhead. It’s the reason I’m now alert. My neighbor is awake. Between my junior and senior year in high school is when I officially tried makeup. Mom took me to a Mary Kay demonstration, so I had some exposure to proper application. I had been given many makeup kits as gifts over the years. That seemed to be the go-to gift for a teenage girl. To a degree I could see how, applied well, the makeup enhanced rather than overwhelmed a look. But I also was aware of people who refused to leave their house without makeup, and I didn’t want to become that dependent. The poking and prodding of eye liner was lost on me, though. It seemed impossible to get used to. Getting that close to my eye. I could barely tolerate someone applying it for me, so I just didn’t mess with it. And yet I felt that was a pretty important element for definition, especially when combined with eye shadow. I really thought I reached that level much later in life, but in all honesty, the proof is shown during the misery of sixth grade. Looking back, I am so amazed at my level of awareness to surroundings. I knew being in public meant needing to put forth as much effort to be “good.” I distinctly remember being on my best behavior with relatives visiting, trying to smile and be happy. Once they left, my attitude changed almost instantly. I didn’t understand why it was so difficult to just stay happy. It’s also why in high school I termed this phenomenon “being two-faced.” I was pleasant, trying to be as easy-going as possible at school and then all the emotions and irritations were let loose at home. But I also look at my childhood and think that it was relatively normal. We had fun. There were games, movie nights, camping trips and other typical activities. It wasn’t an awful childhood. I am very much blessed. But I did have extra challenges and obstacles to overcome that most of my classmates didn’t have to deal with. I have long had a fascination with giraffes and felt a kinship with them. 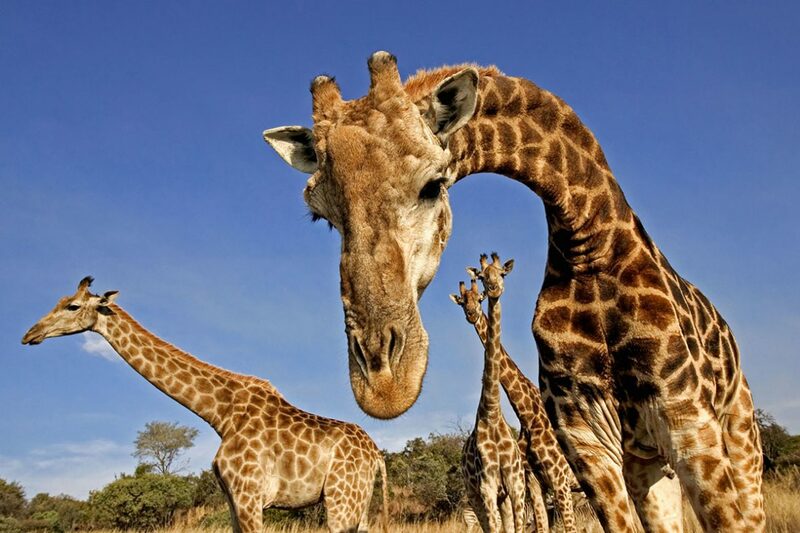 They are the tallest mammal, have long legs, and can be very awkward as a newborn learning to walk. With their height, they are very noticeable; you would not want them on your team when playing hide-and-seek!